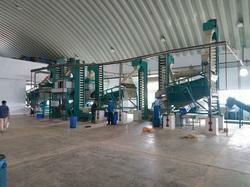 Avity Agrotech has completed supply of coffee cleaning and hulling machinery to Tanga in Tanzania. 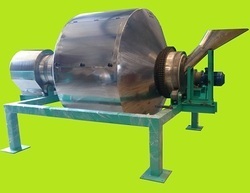 Machines are screen cleaner grader, parchment huller, air classifier and pneumatic aspirator. Our company had very successful participation in International Spice conference-2017. Our company achieved great response and success at ''World Spice conference-2016''. 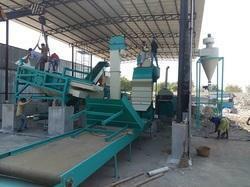 Avity Successfully manufactures and commissions India''s largest garlic processing facility. (cleaning, de-podding and cloves grading). 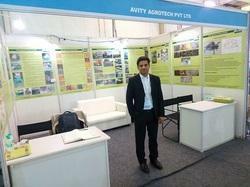 Avity successfully manufactures and commissions a fully integrated, 100 TPD plant for Maize de-germination and milling at Patna-Bihar.